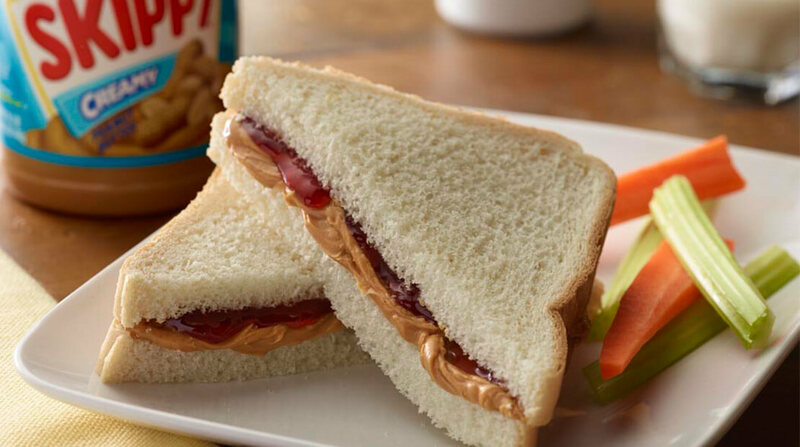 What’s there to know about SKIPPY® peanut butter’s shelf life? SKIPPY® peanut butter—opened or not—is happiest when stored at room temperature. You can refrigerate it to savor its flavor for longer, but know that when refrigerated, it doesn’t spread as easily. You should also know that SKIPPY® Peanut Butter doesn’t like being too cold, so keep it freezer-free!